Defined and accurately dimensioned boreholes with IDEMA drilling tools. In particular when drilling, accurate tools are essential. 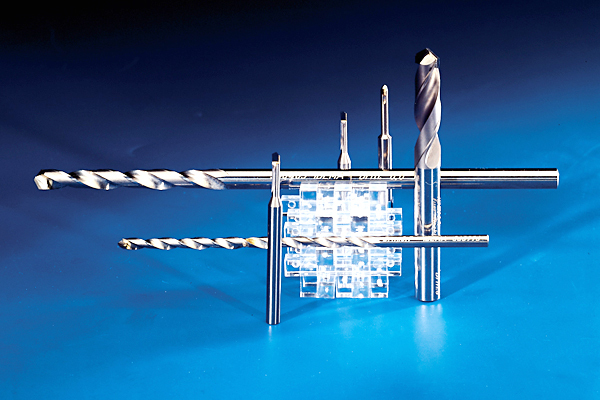 Using our IDEMA drilling tools, you will remain within the tolerance range for an extremely long period of time - thanks to the wear-free equipment with PCD or CBN. Make use of our competence and our years of experience in the processing of polycrystalline diamond and CBN tools.